Oh, the weather outside may be frightful but there’s a full slate of holiday fun in downtown Pottstown today from 4-8 pm. These and similar activities will also be taking place next Friday and Saturday, December 14 & 15. 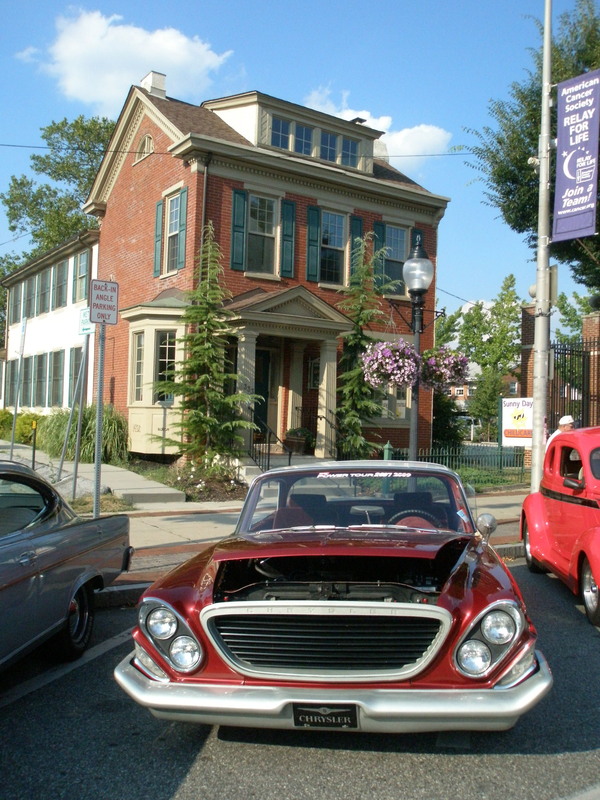 Check out the Pottstown Downtown Improvement Authority website here for all the details! Come out for some good, old-fashioned family holiday fun!